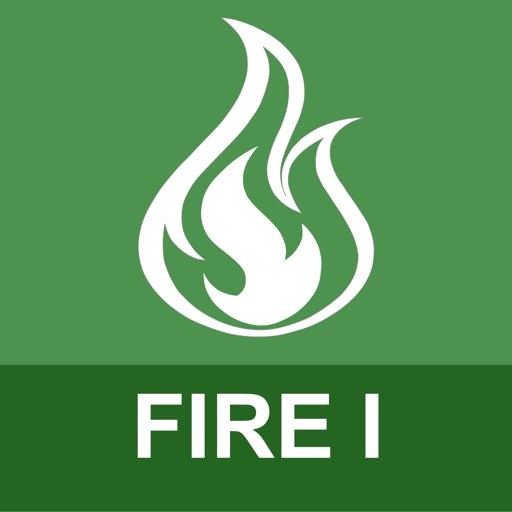 With the training acquired within this Fire Alarm Trainer App, not only will you will learn how to look up and answer fire alarm related questions; but also learn the keywords you would use to answer them. 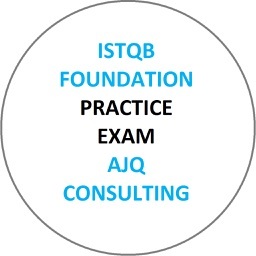 In addition, each question has extensive explanations to understand the concepts and not just the answers. 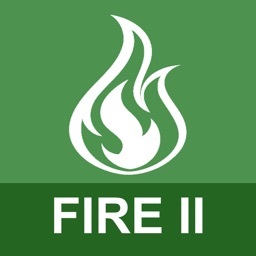 With content designed by Fire Alarm Industry Experts, each question has been specifically worded to simulate what an actual exam would include. 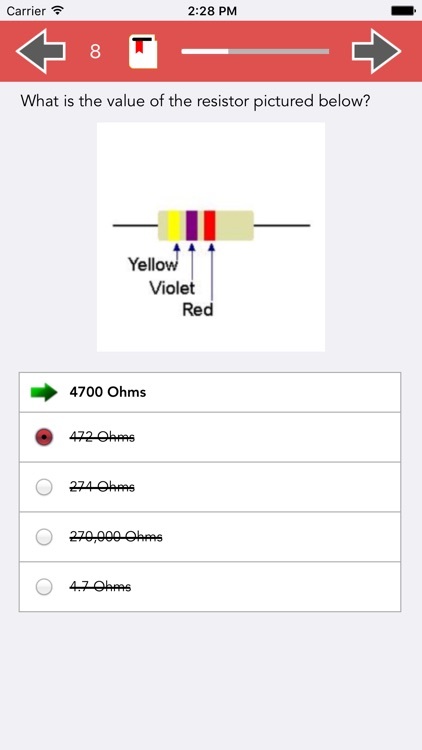 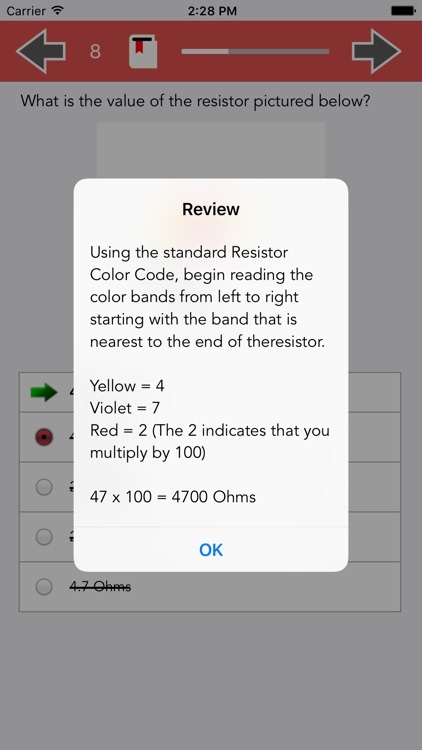 From fire alarm symbol identification to device load calculations, the app is packed with years of experience that will allow you to not only learn the ways the questions are asked, but learn the key words within the questions. 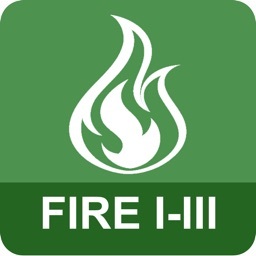 Fire Alarm Trainer Level I correlates to NICET Level I and all content has been based on the versions of the Code Books that NICET bases the test on, e.g., NFPA 72 version 2013, NEC 70 version 2011. 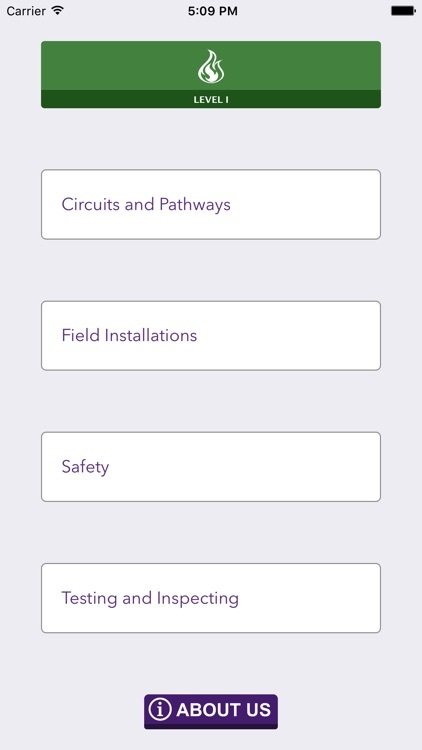 In addition, a Safety Quiz has been included that has been based on the most up-to-date OSHA rules. 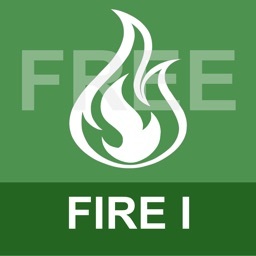 Nearly 100 questions are included in this extensive bank of practice questions that, put together, create the most highly valued Fire Alarm Practice Test that you will find. 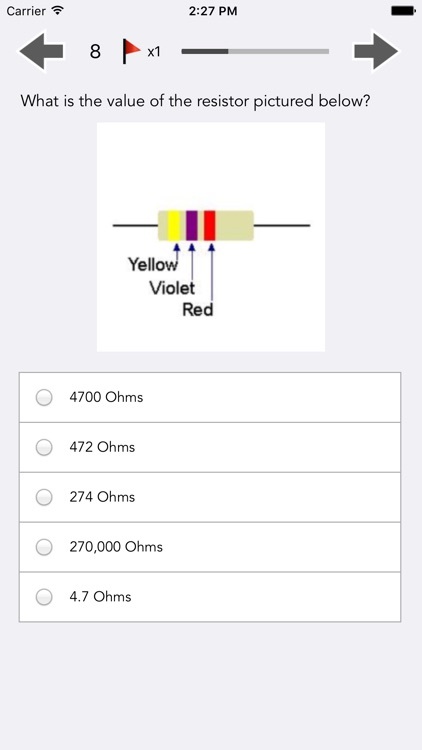 With questions being shuffled at every attempt, the content continues to teach even after numerous rounds of studying.